The flu, or influenza, is a respiratory illness. 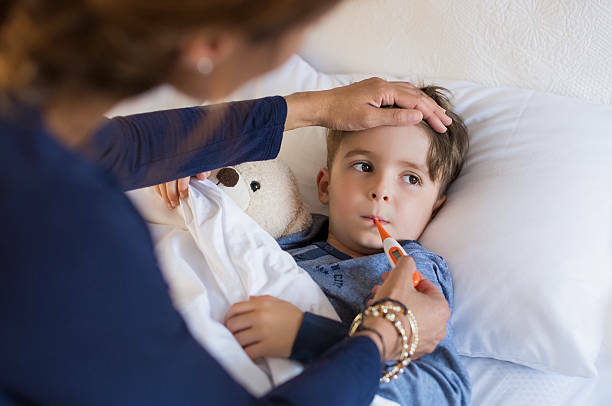 The flu is similar to a cold, but the symptoms are more severe and it can develop into a more serious condition such as pneumonia. It can be especially dangerous for young children, pregnant women, people over the age of 50, people with weakened immune systems and people with health conditions such as asthma, anemia or heart disease. The virus spreads easily and you can catch the flu by coming into contact with droplets sneezed or coughed out by an infected person. Since the flu is very contagious, the best thing to do is staying at home and rest. This way you won’t spread the virus and resting will make you feel better. 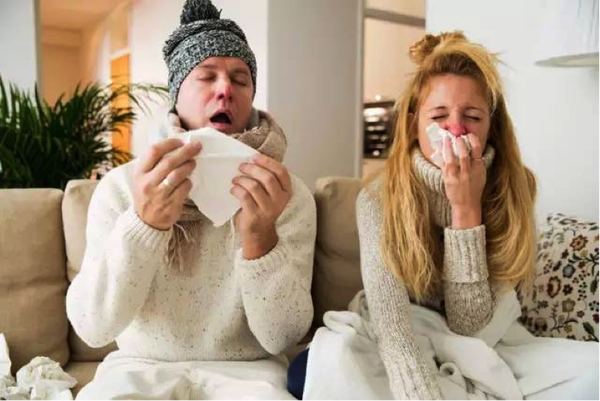 The seasonal flu is caused by a viral infection (the influenza A and B viruses). Thus, antibiotics are not effective in treating it. Active strains of influenza virus vary from year to year, so new flu vaccines have to be released each year. You can follow home remedies to relieve the symptoms and give your immune system a boost to help it fight off the infection. 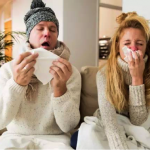 To ease the symptoms you can take over-the-counter medications (decongestants and pain relievers such as ibuprofen and acetaminophen), but there are also several home remedies and tips to help you recover from the flu. There is nothing better than bed rest and plenty of fluids to treat the flu. If possible, stay at home and rest. As we said, it is the best way to prevent the spread but is also better for your recovery. If you don’t rest, you may find it difficult to fight off the virus and your flu can last longer. Bear in mind that some of the main symptoms are muscle or body aches, fatigue, weakness, so resting and sleeping until you feel better are the only way to treat them. The best is drinking water, but orange juice and other liquids-rich in vitamin C can help. Drinking a lot of fluids also keeps the mucus thin. Research has shown that it has anti-inflammatory properties that help with cold and flu symptoms. It also makes you feel better by removing the mucous temporarily. 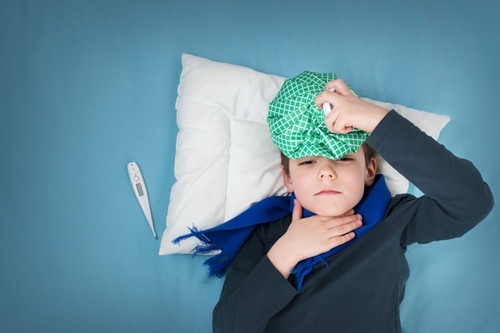 Fever is an original natural remedy to fight off germs. The rise in temperature makes your body inhospitable for germs. If your fever is too high or makes you uncomfortable, you can reduce it. Soak a towel in cold water, wring it out and place it on your forehead. When the towel starts to become warm, soak it in cold water again. If the fever is very high, take a cold shower. Coughing constantly hurts your throat and prevents you from breathing normally. You can make a cough go away with steam inhalations. Place your face over a bowl of steaming hot water with a towel over your head and breathe in. Honey remedies also work for a cough. If you also have congestion and a stuffy nose, try these remedies. Breathe steam vapors to decongest nasal passages. You can either boil water and breathe in the steam with a towel over your head or turn on the shower tap and breathe in the steam when the water is hot. Take apple cider vinegar. 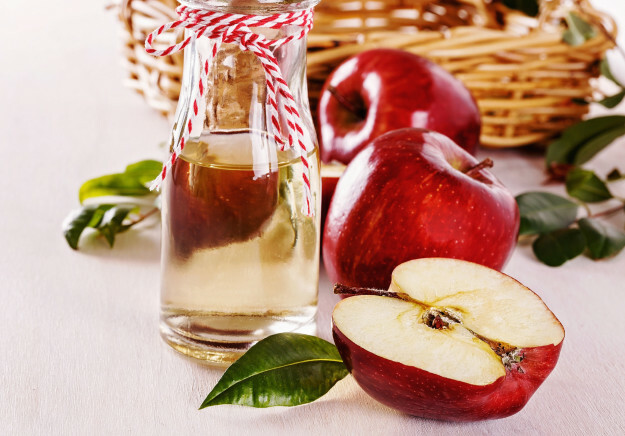 Apple cider vinegar helps to thin congested mucus, making it easier to get rid of them. + Mix 1-2 teaspoons of apple cider vinegar with 6 ounces of water and a teaspoon of honey. + Drink the solution 3 times a day for 5 days. + Or drink 1 tablespoon 3 times a day. You can dilute it in water. Use a saltwater rinse. It removes mucus and other debris from your nose. To prepare your own saltwater nasal rinse you need water, salt (preferably sea salt because it contains minerals) and a bulb syringe. + Mix 1 teaspoon of salt with 8 ounces of warm, distilled water (you can simply boil it). You can add 1 teaspoon of “no tears” baby shampoo to make it more efficient. + Fill the syringe with the saltwater rinse. Gently insert the tip of the syringe inside your nose. Then point the tip of the syringe upward and gently squeeze the salt water rinse into the right nostril. Let drain out of your mouth or other nostrils. + Repeat the process on the left side. + Rinse the syringe after each use. These remedies also work for a sinus infection. Many natural ingredients have proved efficient to help people get over a cold and the flu and to relieve the symptoms. 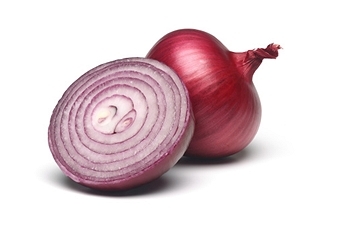 Onions have natural properties that help you fight off the virus. You can make onion tea to take advantage of its properties: peel and slice an onion, then boil it and drink the liquid. You can add honey and/or lemon. Garlic acts in the same way as onion, peel and chop raw garlic and eat it with water. Echinacea, eucalyptus, ginger, turmeric and basil are some of the most useful medicinal herbs and spices. Two of the best combinations are ginger with lemon and honey and hot lemon with honey. Lemon and honey have antibacterial and anti-inflammatory properties.